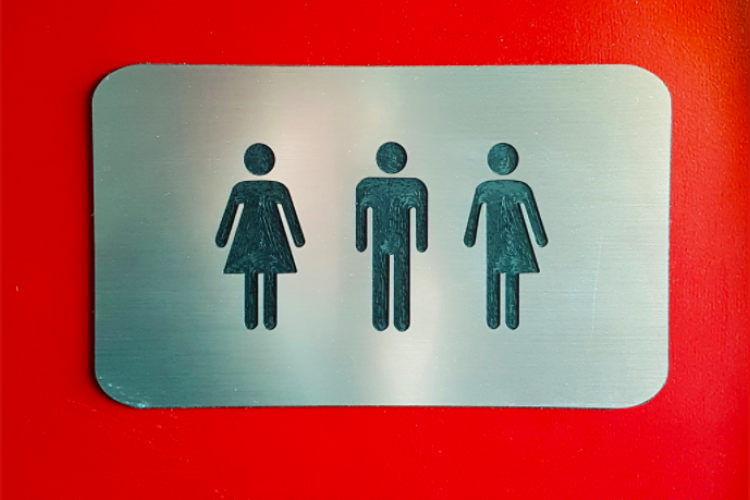 Nagpur’s district administration has confirmed to build two public toilets for the transgender community in Pachpaoli and Sitabuldi areas. The decision was taken after the representatives of the Sarthi Trust met District Collector Sachin Kurve and demanded separate public toilets for transgenders. This move will help the transgenders in health concerns and will act as a measure against the discrimination they have to face.